Salamanders are amphibious animals that are widely distributed north of the equator, particularly inhabiting the wetlands and arid ecosystems in the region. They are often characterized by their smooth, shiny skin and the distinctive markings and coloration on their bodies. Salamanders belong to the same class as toads and frogs. As of 2015, approximately 500 species of salamanders have been identified, although the majority of these species are gravely at risk of extinction. Variation in sizes is common among different species. 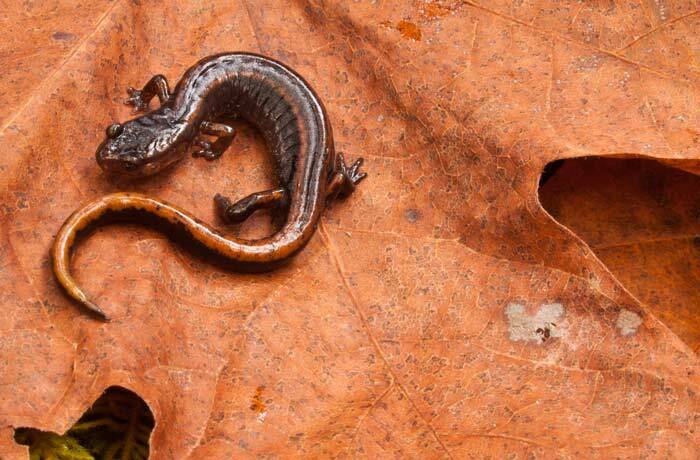 The tiniest salamander, which measures 1.1 inches in length, is named minute salamander, while the largest is called Chinese giant salamander, which can grow up to 6 feet in length. Salamanders are nocturnal animals, commonly feeding on worms and insects. They are able to grow new limbs and tails after losing them.